Herbert Kalmbach went to prison for handling secret payments for the president. Take Senator Edward Muskie’s campaign to be the 1972 Democratic presidential candidate. In April of that year, one of his fundraising dinners was besieged by cash-on-delivery liquor, flowers, pizzas, cakes and entertainers that his campaign hadn’t ordered. 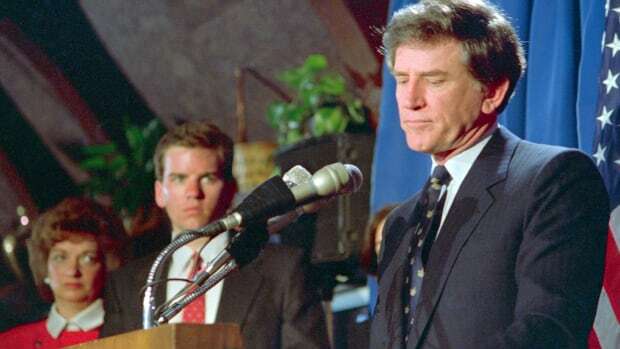 During his New Hampshire primary campaign, people who claimed they were with the “Harlem for Muskie Committee” called voters in the middle of the night and told them to vote Muskie “because he’d been so good for the black man”—a racist attempt to turn white voters against Muskie. The senator also suspected that members of his family were being followed. 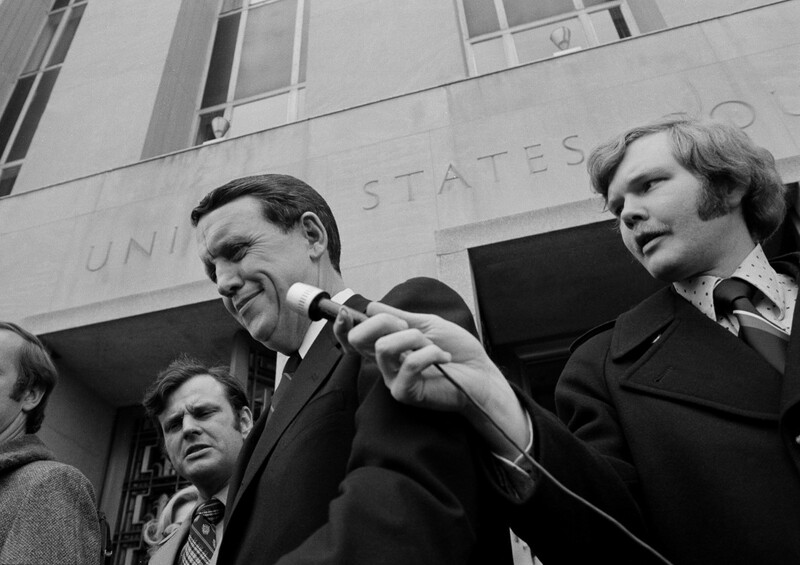 Herbert W. Kalmbach, once personal attorney to President Richard Nixon, seen leaving the U.S. District Court on February 25, 1974, after he pleaded guilty to charges stemming from his activities as a Republican political fund raiser. The charges carry maximum penalties of three years in prison and $11,000 in fines. Kalmbach raised the slush fund money that paid for this type of sabotage, and paid some $45,000 of that money to Donald Segretti, a man who helped carry out these dirty tricks. 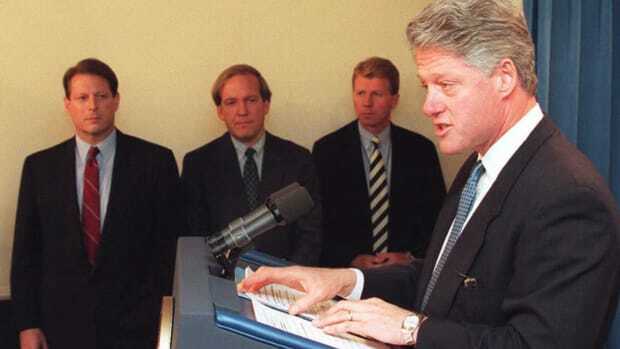 Kalmbach also raised and funneled over $200,000 to the five Watergate burglars and two men who’d orchestrated the break-in, former FBI agent G. Gordon Liddy and former CIA agent E. Howard Hunt. 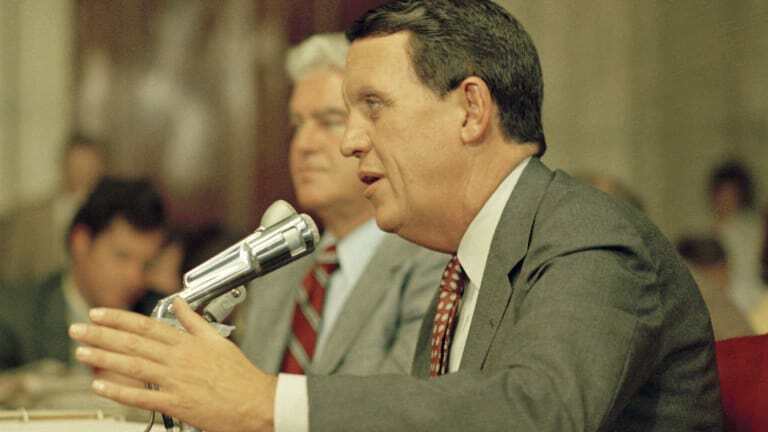 “He supplied the hush money, the money that was paid to keep the defendants from revealing activities that Nixon didn’t want revealed,” Hughes says. As a lawyer, Kalmbach was involved in a shocking number of crimes related to his client’s reelection campaign. 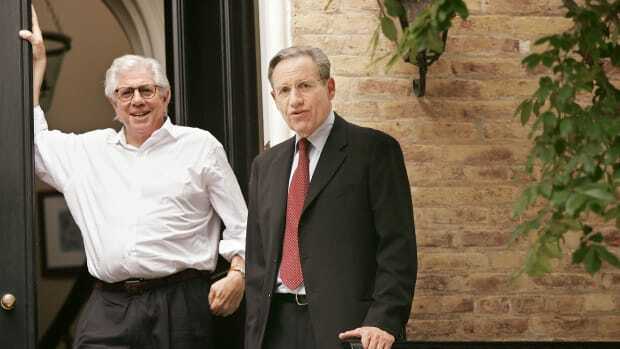 Yet because of a plea deal Kalmbach made with the Watergate prosecutors, he was only convicted of a small portion of the crimes prosecutors could have charged him with. 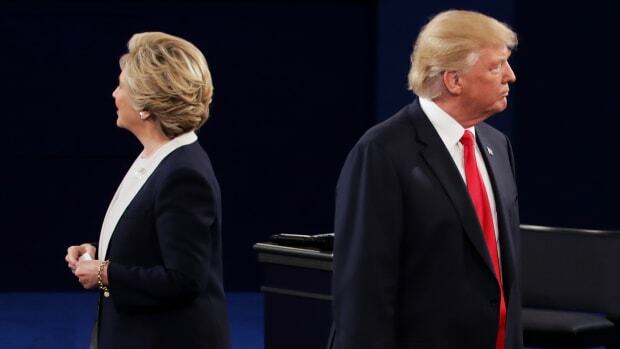 In exchange for cooperating with prosecutors and pleading guilty to two other crimes he’d committed—illegally raising $3.9 million for the 1970 congressional midterms and promising someone an ambassador position in exchange for a $100,000 donation—the prosecutors agreed not to bring additional charges as long as he didn’t lie under oath. With this deal, Kalmbach received a light six-to-18-month prison sentence and a fine of $10,000. He ended up only serving six months. 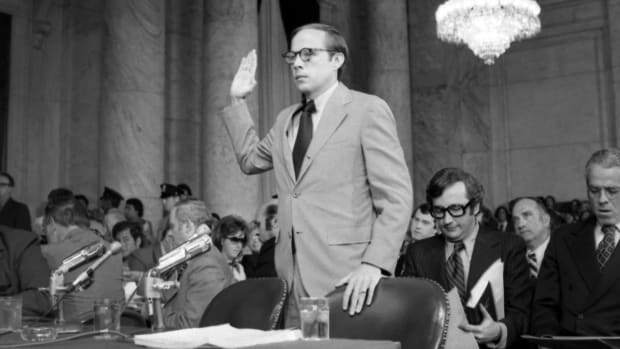 Kalmbach may have implicated many others in the Watergate scandal, but he never implicated Nixon in any of his illegal activities. 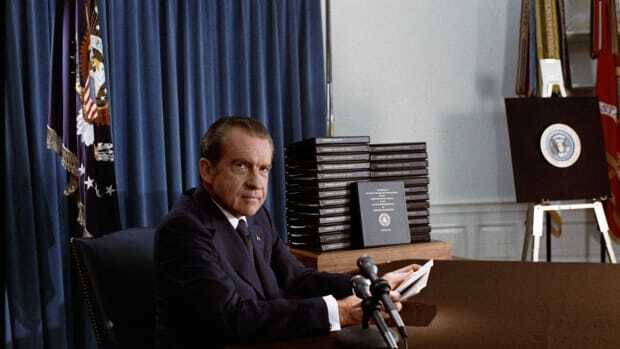 Despite his apparent loyalty, Nixon reportedly couldn’t get over the fact that Kalmbach had cooperated with the Watergate prosecutors in the first place. Was the 1995 Government Shutdown the Pettiest Ever?